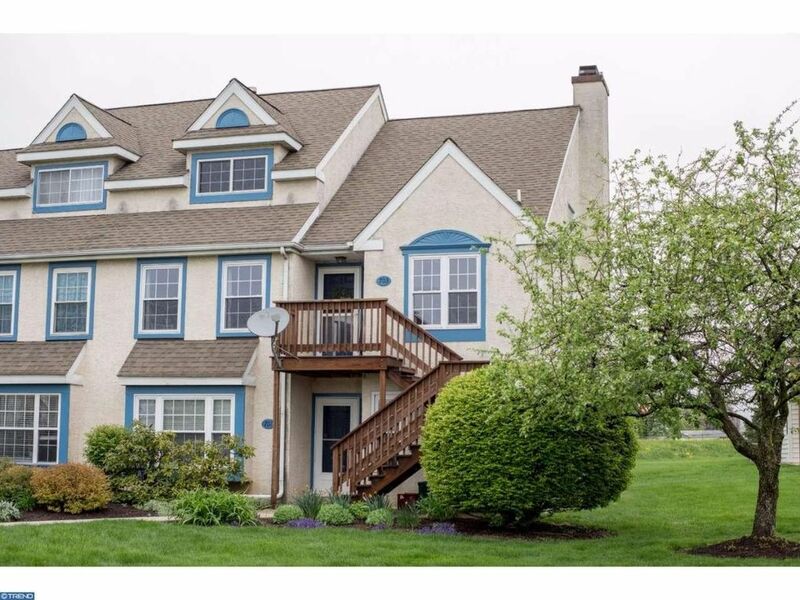 Welcome to 703 Lexington Way, a beautifully updated end unit located in a quiet neighborhood within Twin Valley School District. Enjoy the open floor plan as soon as you walk in the door! The updated kitchen features custom 42'' Solid wood cabinets, granite counter tops, tile backsplash, new stainless steel appliances and a breakfast bar. The bright living room features a cathedral ceiling, wood burning fireplace, and access to the rear deck! Take advantage of the master bedroom offering a walk-in closet and full en-suite master bath. The spacious second bedroom features ample closet space and private access to the hall bath. Don't forget about the spacious loft that is perfect for an office, playroom or craft room! Enjoy maintenance free living and the conveniences of the community including: landscaping, snow removal, exterior maintenance, trash, and pool access! Great location close to major roadways, shopping and dining!